* We are seeking an experienced, energetic hairstylist who is fully certified. With a minimum one year experience. * Seeking a talented, self-motivated and driven individual. * Hair Tech offers a great location to grow your clientele and surround yourself with a passionate team. * We offer competitive wages with opportunity to increase your income. 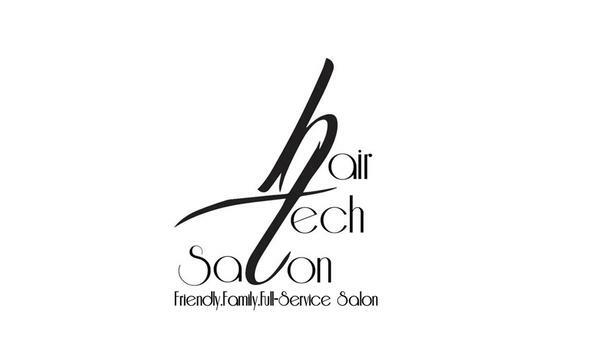 * Hair Tech provides you with your own station for all your client's needs. We also provide a variety marketing, and supplies to ensure all your clients receive the best service. If you feel like you meet the above criteria and someone who can bring a positive attitude with a strong work ethic. If you are someone who is passionate in your craft and you are driven for success. Please drop by with a resume or  Call Hair Tech Salon at (250)-753-4234.